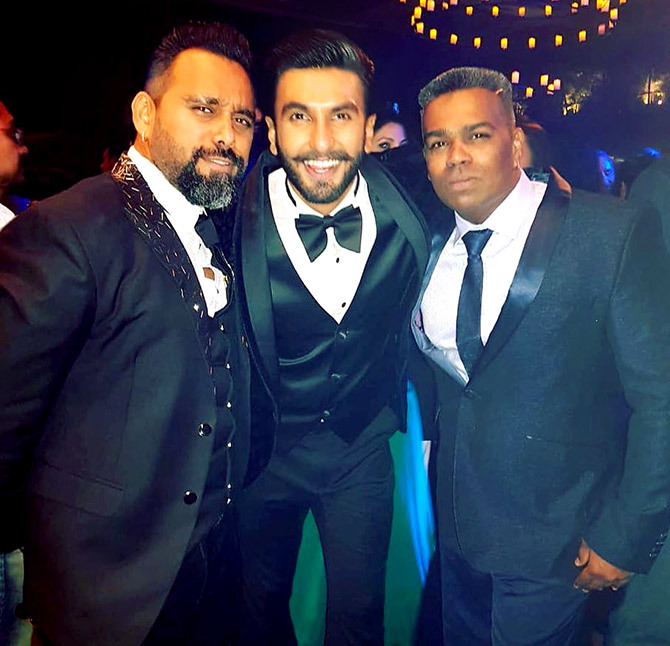 Deepika Padukone and Ranveer Singh partied with their friends and colleagues in the film industry on Saturday, December 1. Going by pictures posted on Instagram, everybody seems to have a wonderful time. 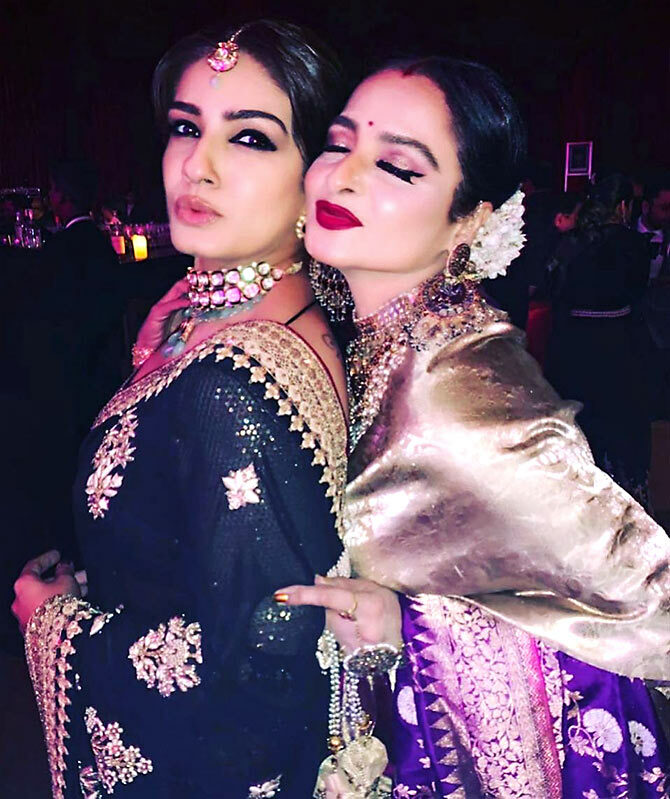 The reception at Mumbai's Grand Hyatt hotel wrapped up the couple's wedding celebrations. 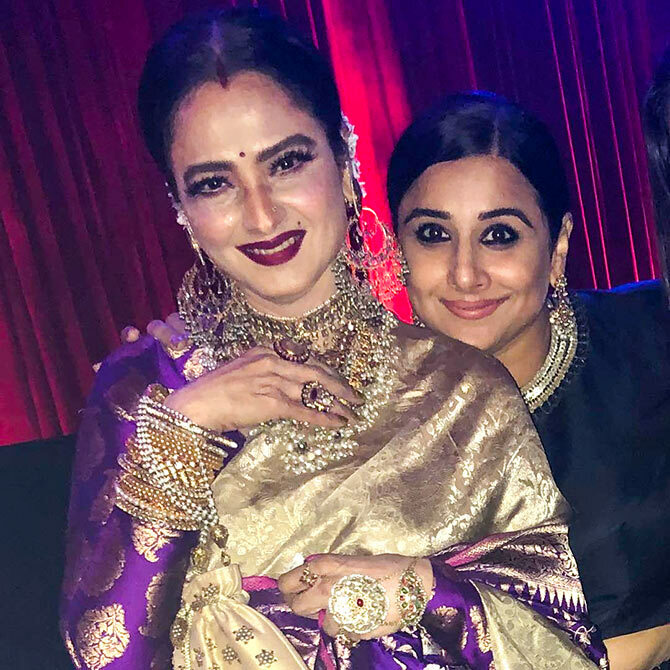 The couple looked fabulous, and they invited *everyone* they knew! And guess what, *everyone* made sure to come! 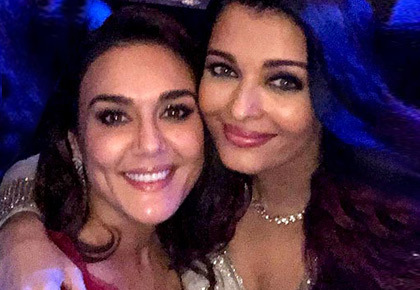 Here's a look at what happened inside the party! 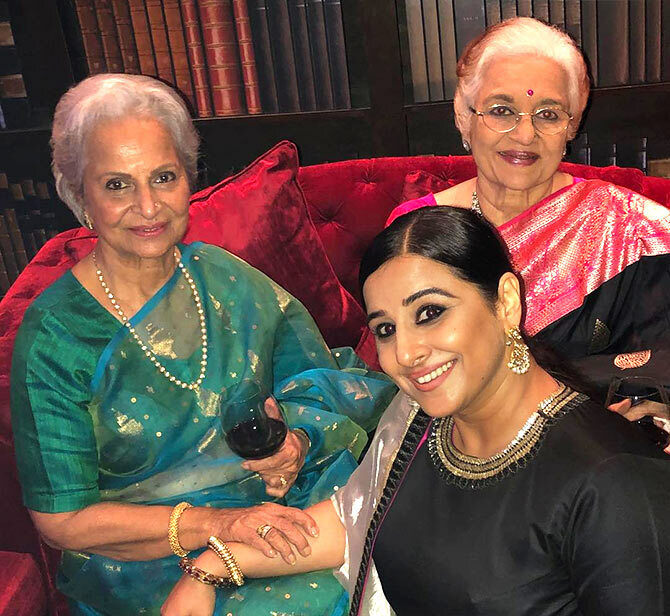 Vidya Balan says she got lucky, as she overcame her shyness to ask for pictures from women she admired and who influenced her with their performances and choices. 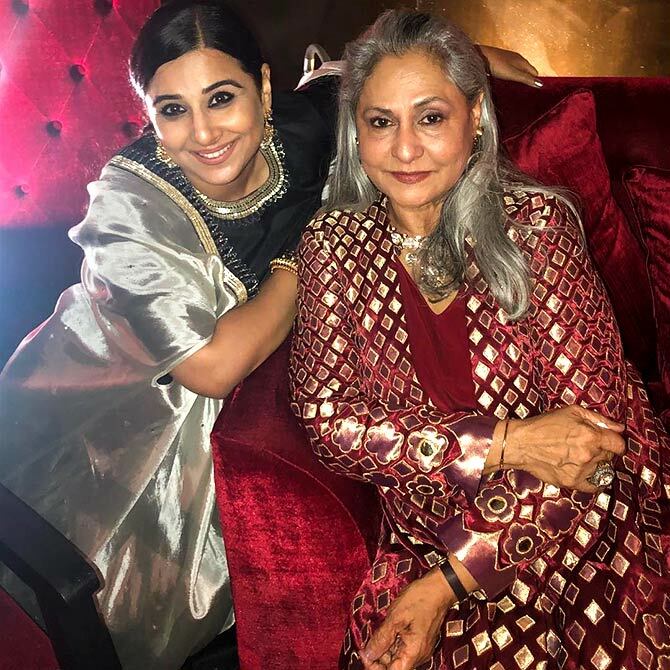 And Jaya Bachchan, whose husband and son Vidya played mother and girlfriend to in the memorable Pa.
Who pouts better: Raveena Tandon or Rekha? 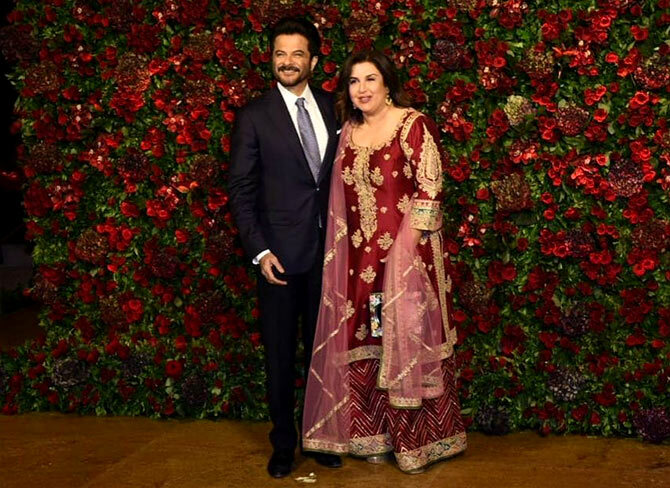 Anil Kapoor catches up with Farah Khan. 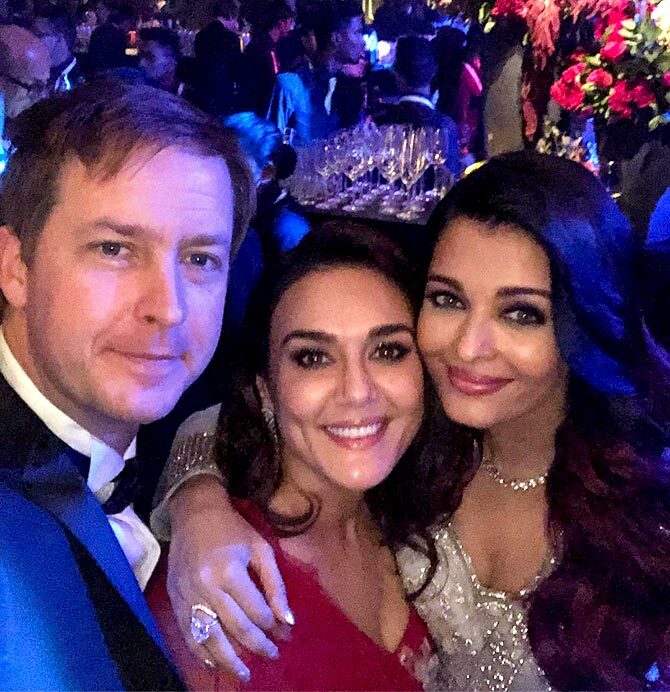 Aishwarya Rai Bachchan mingles with Preity Zinta and her husband Gene Goodenough. 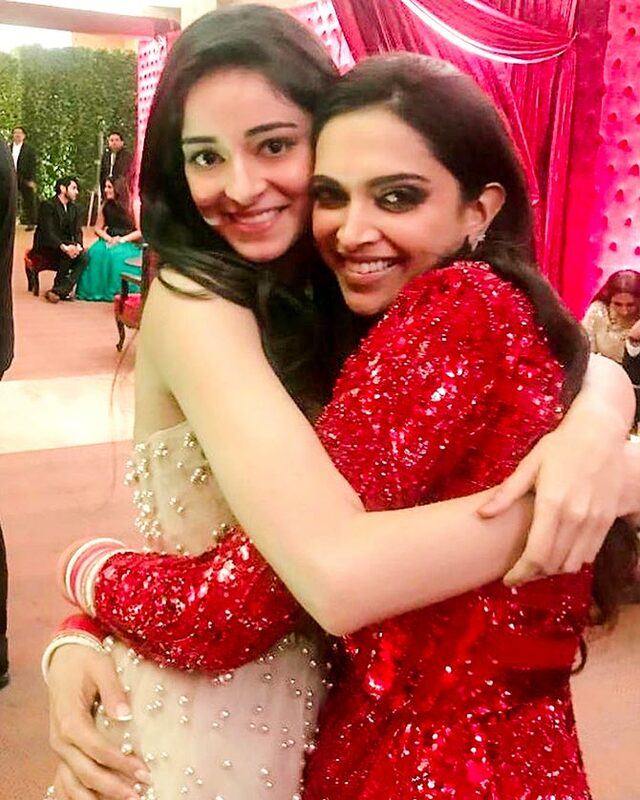 Ananya Pandey gets a tight squeeze from Deepika. 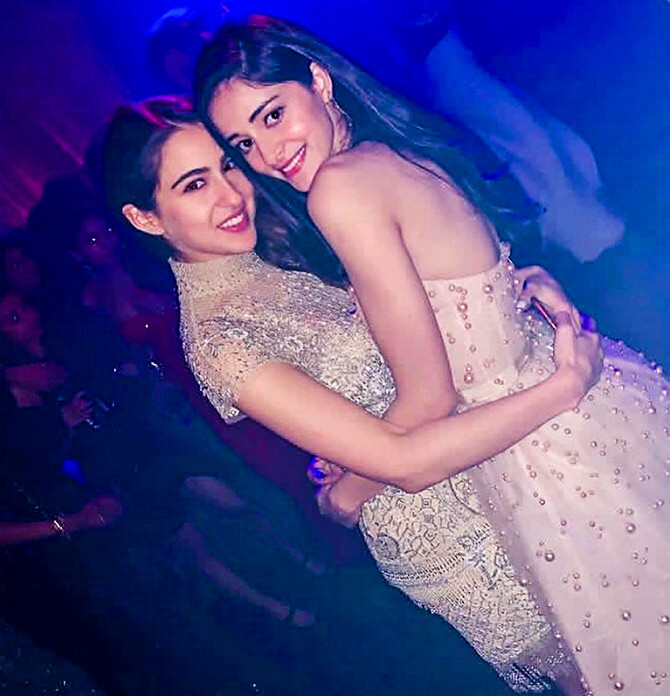 Ananya and Sara Ali Khan share a moment. 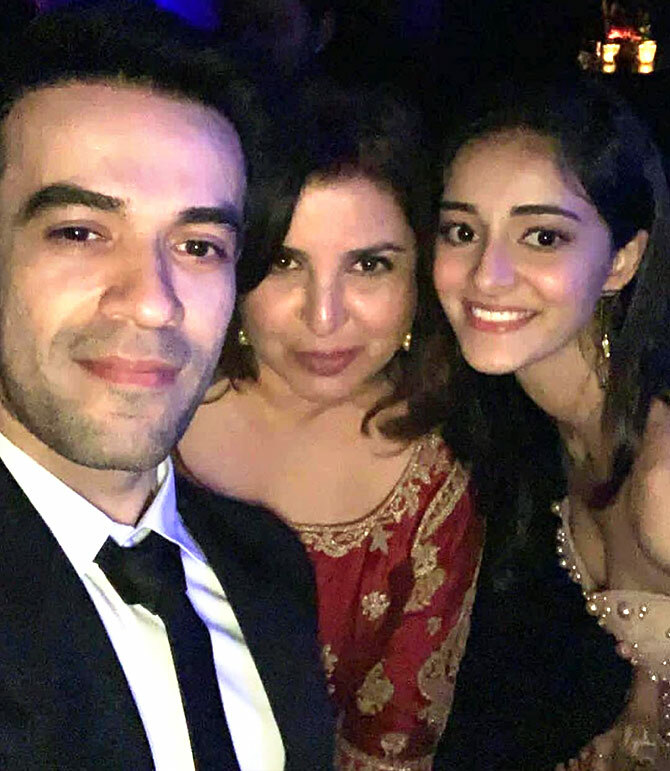 Ananya with her Student Of The Year 2 Director Puneet Malhotra and Farah Khan. 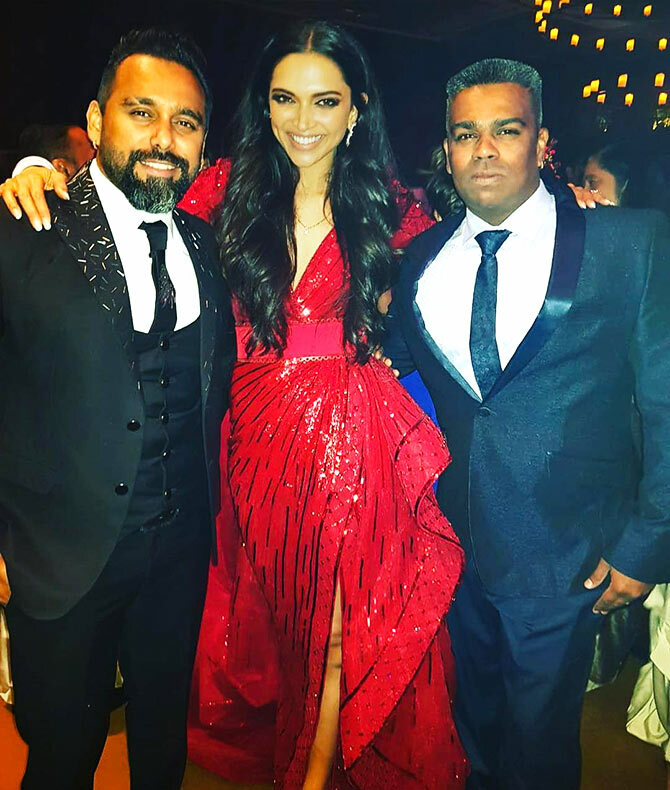 Deepika greets cousins Karisma Kapoor and Armaan Jain. 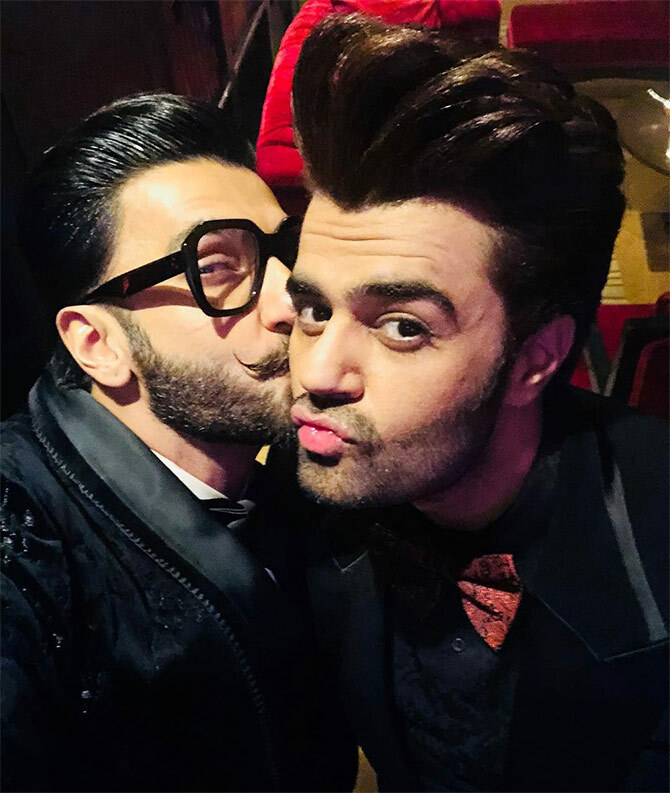 Indian Idol Anchorman Maniesh Paul gets a kiss from the groom.